Walking the Klahhane Ridge Loop is challenging. This path has been used by the locals for decades as mountaineer training. 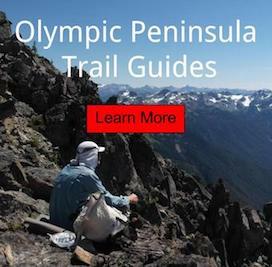 It gives you superb views of the Strait of Juan de Fuca, well as the Olympic National Park interior from the north. Each step should be done strategically; so not to waste energy for the path ahead. Come along on this day adventure told through photography. Clouds move into the Olympics, as the weather shifts. A rock, with a view. Port Angeles, Wa sits below. Windy road, that leads to nowhere. Be sure and pack lots of water up from Lake Angeles or Heather Park during the summer months. Most of the rest of the route is dry. Always check the weather before heading out the door.